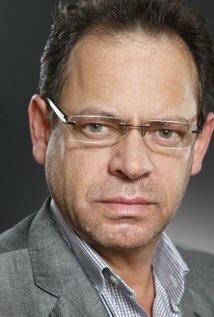 This is Stacy Shane and according to IMDb he will be playing American Reporter. 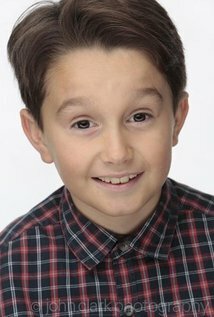 This is Tom Mulleron and according to IMDb he will play, Jack Fawcett. 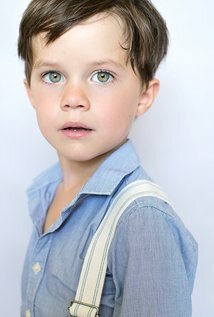 This is Bobby Smalldridge and he will play, Young Jack Fawcett.